With hundreds of wedding locations in Cornwall, getting the ideal one can be quite daunting at times. Being a special day of your life, you need to select only the best venue to take photos from and maybe hold your reception as well. 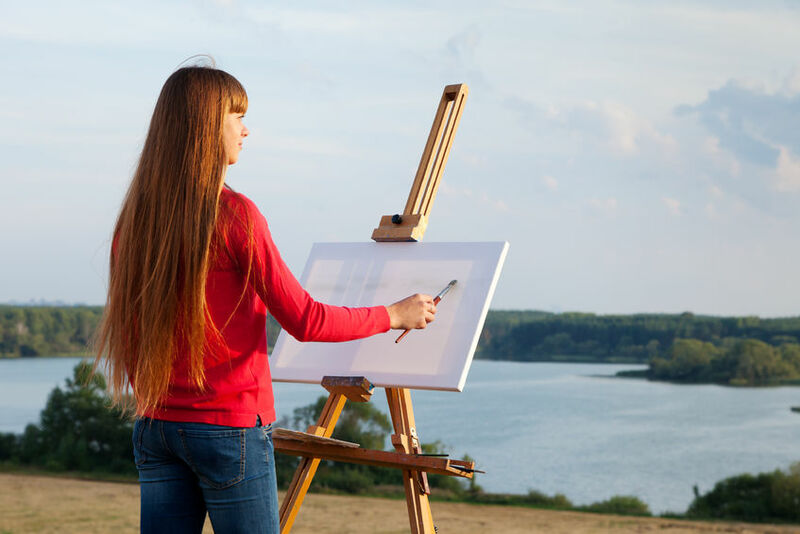 A comprehensive research can play a crucial role in getting you the best location. 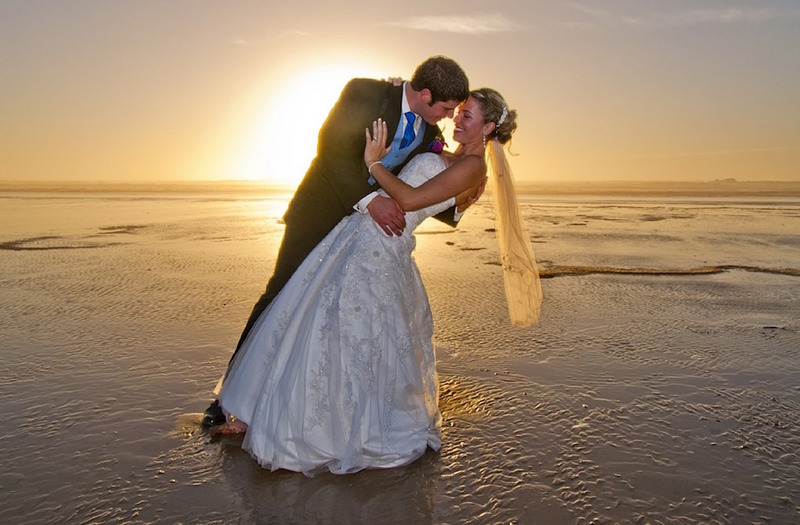 There are several extensive stretches of fine golden sand that form part of the most popular beaches in Cornwall which you can consider as your wedding venue. Apart from referrals and recommendations, the internet can also give you the best option. We have prepared a list of some of our favourite locations in Cornwall for scenic wedding photos. Everyone who visits Cornwall wants to go to the beach. And that’s not surprising. It is the area of the UK with the most dramatic and eclectic beaches suitable for all tastes. Some beaches are remote and can only be accessed on foot or boat; others are located in towns and can be enjoyed from the comfort of a beachside restaurant or hotel. But whatever people want from their visit to the beach, one thing unites them. 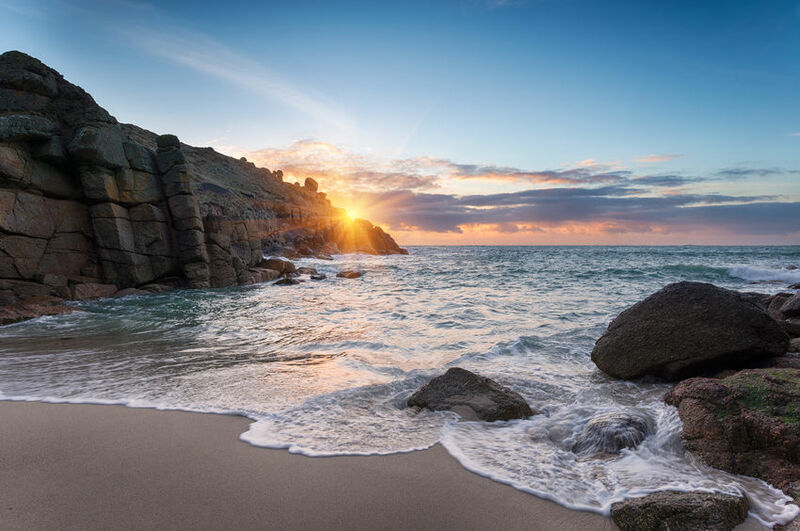 Everyone agrees that Cornwall’s beaches are exceptionally beautiful. Here is our list of the top holiday resorts in Cornwall for access to the best beaches. Situated on the north coast of Cornwall, Newquay is a popular surfing location with a lot of beaches to choose from. Camping in Cornwall must be one the finest ways to enjoy a holiday in the UK. 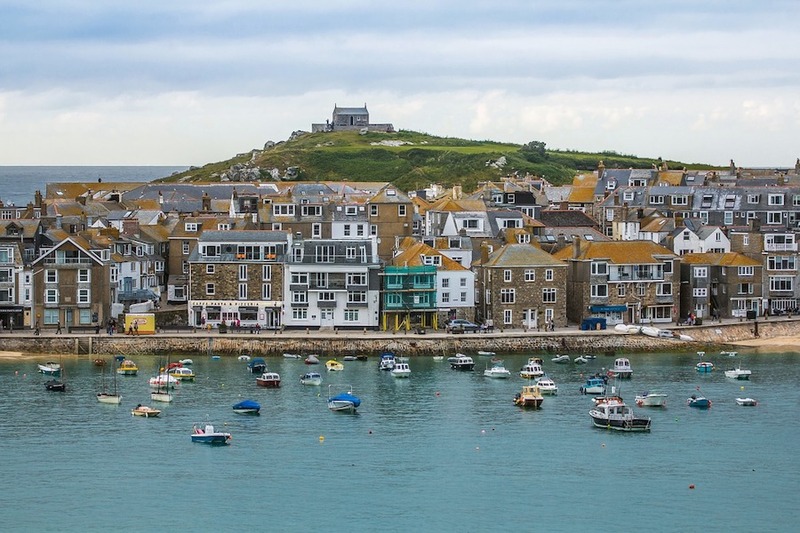 Along with being extremely picturesque, Cornwall has one of the mildest climates in the UK making it an enjoyable place to stretch out under canvas in a camping tent or park up in a caravan, camper van or mobile home. 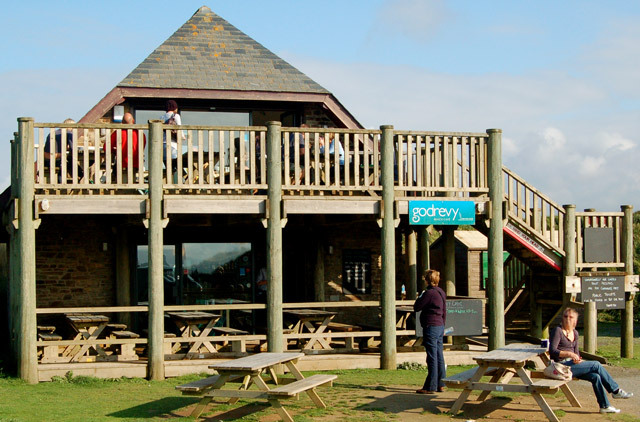 There are hundreds of camping areas in Cornwall, found in all nooks and crannies of the county. 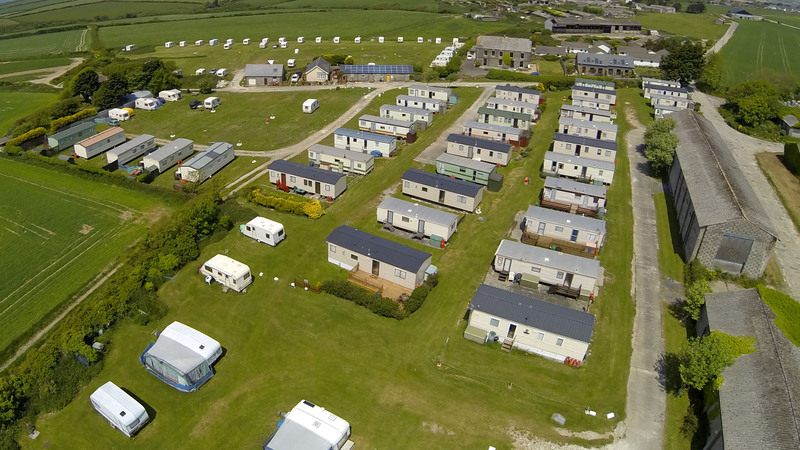 Some campsites are beside the beach, some on cliff tops, some in woodlands and some in rolling countryside or connected to working farms. 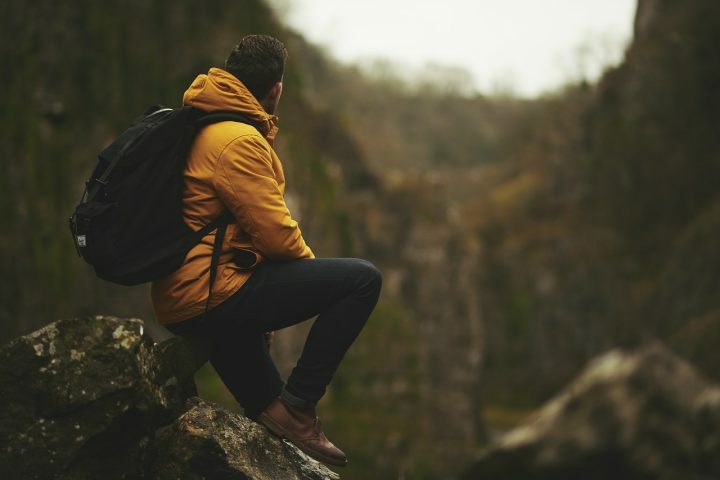 These campsites represent an excellent means to 'get back to nature' without being too far from a from necessary amenities, such as toilets and showers.